Are some people protected from infection? Some people have multiple exposures to HIV, from either one person or several partners, and still do not get HIV. Sometimes this is related to genetic factors, only some of which are understood. Most of the time it is just related to luck. Although immune responses to HIV can develop in some people after frequent exposure, this is not well understood. Using condoms as protection against infection is still recommended. Even people with a high level of genetic protection can still become infected. How can my partner test positive and I test negative? Are risks different for men vs women? Tue: 10:00am-2:00pm only for appointments. Drop-in and support are available on Mon, Wed, and Fri. Pre-booked support appointments only on Tue. 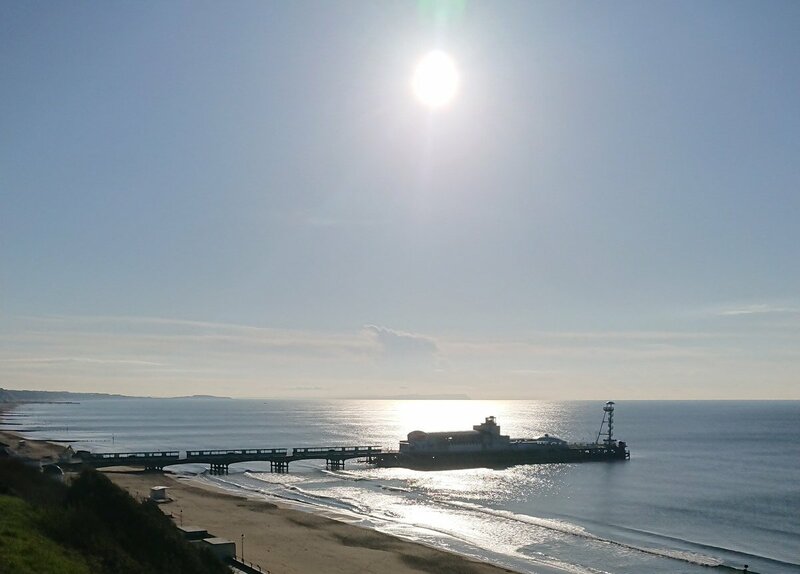 We're excited to host our second ever meeting outside of London today in sunny Bournemouth. Big thanks to @BPDorset for hosting us! Untitled Document Copyright 2018 © Body Positive Dorset is a registered charity in England and Wales (reg no. 900089).